Salvia extracto 60x 0,5 grs. 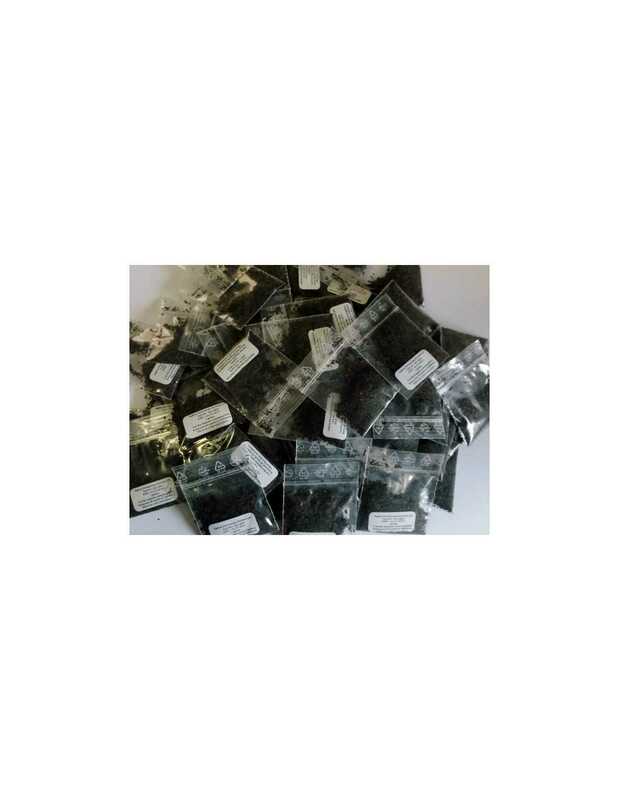 0.5 grams standardized extract High quality standardized Salvia divinorum extract. 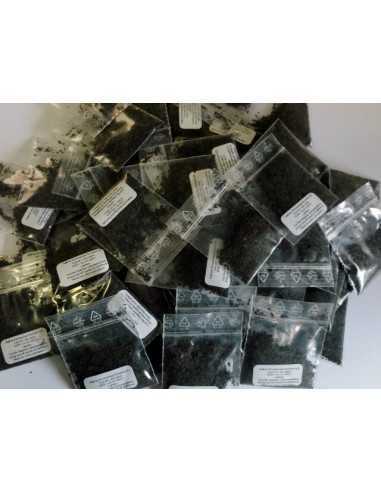 Salvia 60X standardized extract has 150 mg of salvinorin-A per gram of leaf.